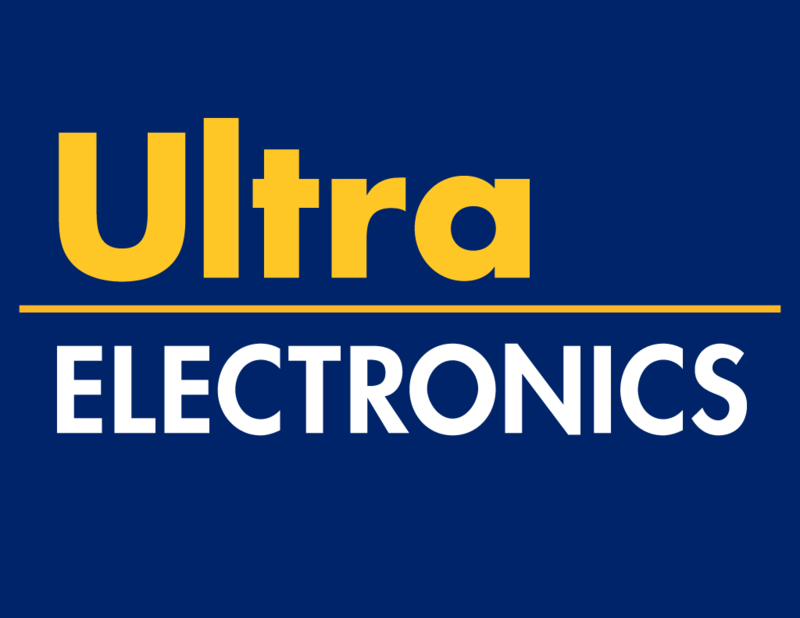 The Ultra Electronics Group manages a wide range of specialist capabilities, generating highly-differentiated solutions and products in the DEFENCE & AEROSPACE, SECURITY& CYBER, TRANSPORT and ENERGY markets by applying electronic and software technologies in demanding environments and critical applications to meet customer needs. Ultra businesses constantly innovate to create solutions to customer requirements that are different from and better than those of the Group’s competitors. By applying these differentiated solutions to a wide range of international platforms and programmes, Ultra has built an exceptionally broad range of specialist capability areas. Where the Group has a number of complementary capabilities it can also combine these to offer wider solutions. Furthermore, the products, capabilities and the associated domain expertise uniquely position Ultra to be able to provide system and sub-system solutions. These solutions are underpinned by through-life management support offerings that ensure the capabilities are delivered and sustained in-service. The Group has an active programme of reinvestment of funds to strengthen its capabilities in its specialist markets. Ultra offers support to its customers through the design, delivery and support phases of a programme. Ultra’s businesses have a high degree of operational autonomy so that they provide exceptionally agile and responsive support to customers and partners normally associated with a smaller business. These benefits of customer focus and agility are augmented by the access to wider and complementary technology and expertise that lies elsewhere in the Group and by Ultra’s strong financial position. Ultra’s deep understanding of its specialist capability areas combined with knowledge of the customer environment is a key factor in delivering innovative solutions to meet the customer need.